I am loving Ikea's limited editions and this brand new one has some fab pieces. 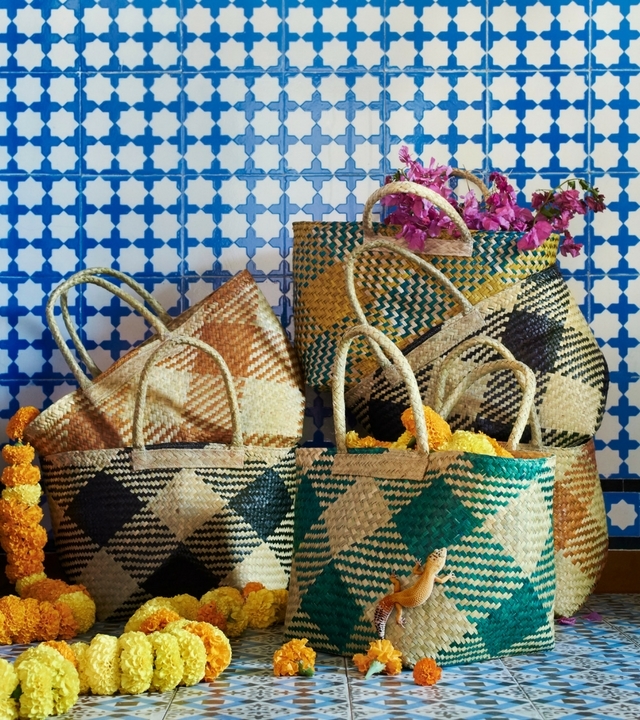 The JASSA handmade collection is based on Indonesian and South East Asian traditions, lots of brightly coloured printed fabrics, lots of cane and basket work. 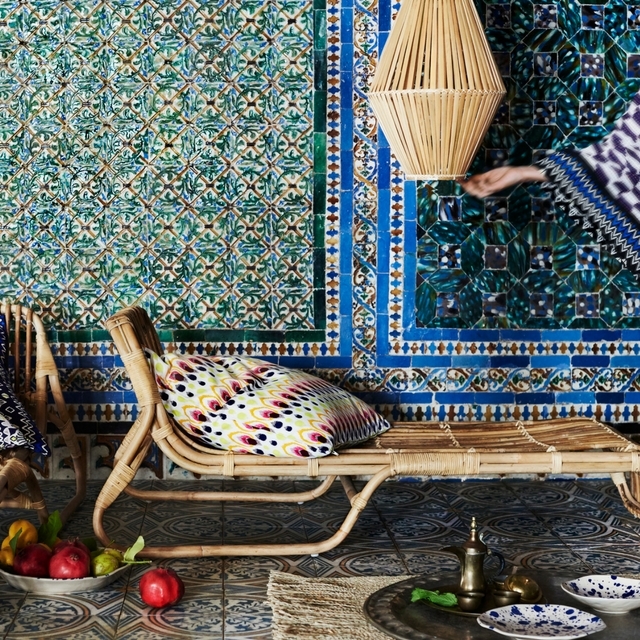 It is a clever range, covering both the tribal and tropical looks that have been so on trend. The fabrics are bright and heavily patterned, and while I find them pretty full on all together, separately they would make fabulous cushion covers. 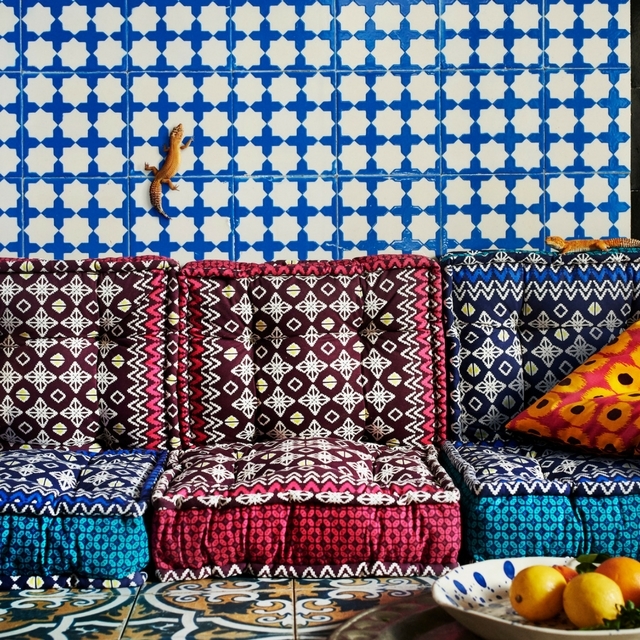 My fave is the navy ikat-style fabric, looking forward to checking them all out for real in store. The cane and woven pieces are pretty lovely too. 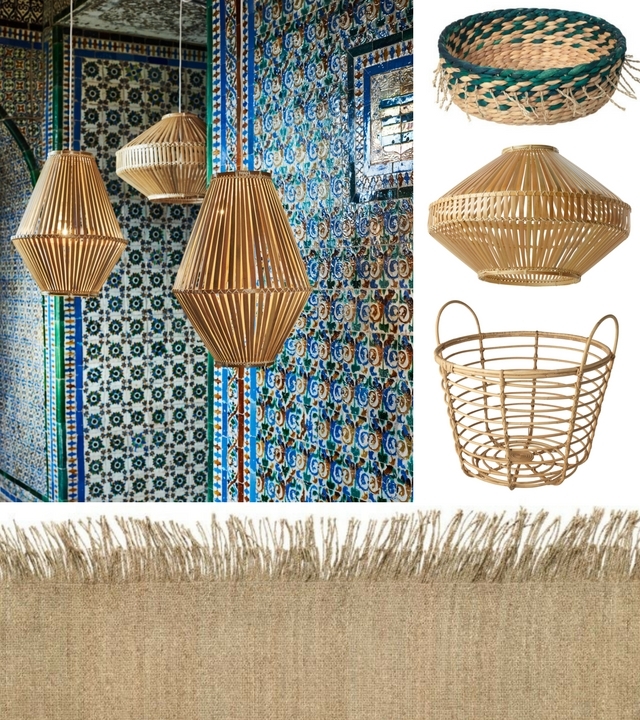 I particularly like the lounger, would look really fabulous at a poolside, and the fringed rug which looks like amazing value at $50. The JASSA lands in store in March, and it is a limited edition so you will need to get your fave's fast. But then I never really need much of an excuse to go and have a wander around Ikea. I love all your comments so let me know what you are thinking if you have a moment. - one project at a time.